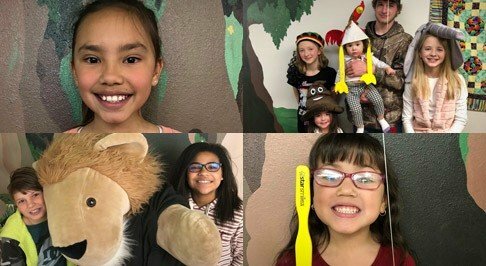 When children have positive experiences at the dentist’s office, they’re much more likely to take care of their smiles well into the future – and Casper Children’s Dental Clinic has plenty of fun benefits to share. Our office is designed with kids in mind. Great dental care, for everyone. Availability before and after school. 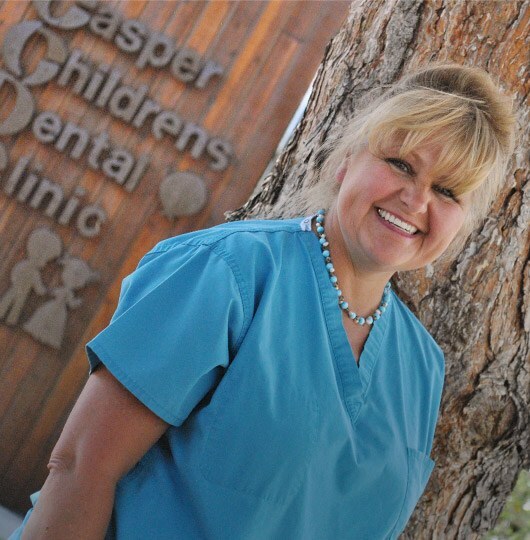 Casper Children’s Dental Clinic has been a part of this great community for over 30 years now, and Dr. Roy Paulson and Dr. Ryne Paulson are proud to be keeping it in the family. 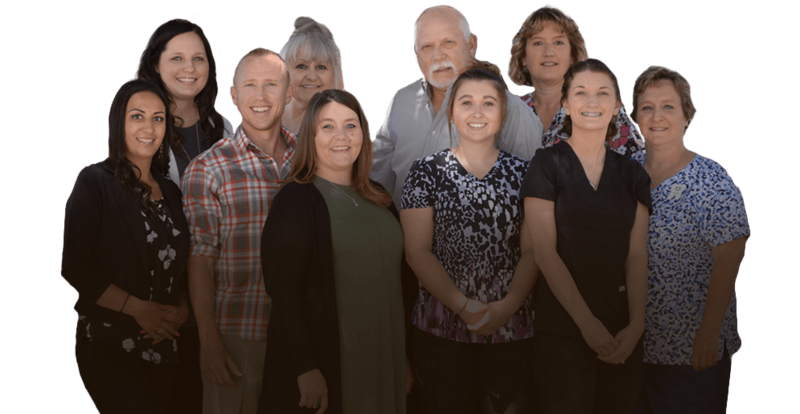 Both dentists specialize in treating growing smiles and share a passion for making the dental experience as comfortable, inviting, and enjoyable as possible. The Paulsons' cherish the trust placed in them by Casper's parents and can't wait to meet you and your family. Casper Children’s Dental Clinic is amazing! 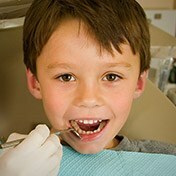 Both my boys actually love going to the dentist and look forward to their appointments! The staff is super friendly, and the doctors are knowledgeable. I would definitely recommend them for anyone with children in need of a dentist! My kids absolutely love going to the dentist now. 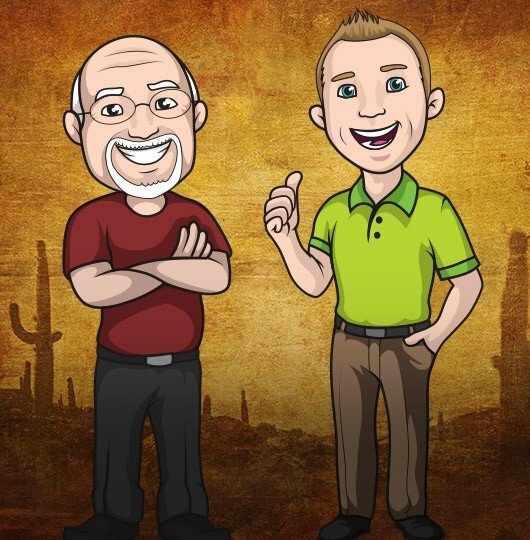 After switching over to Dr. Paulson, my 6-month appointments were no longer a stress for us! Love the staff, especially Angie! Truly the only place to take your kids! Dr. Ryne was great! 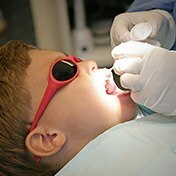 We were referred to Casper Children's Dental Clinic after my son didn't want to get the work he needed done. After a visit to Dr. Ryne, he reassured him of the process and felt comfortable to sit there for the procedure. After our visit was complete, my son left happy! They have the right tools to assist when kids are made uncomfortable! 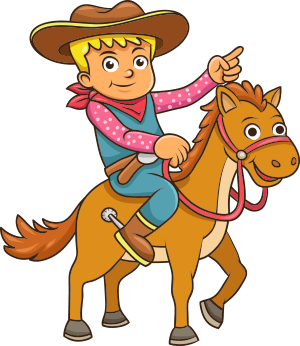 Whether your loved one is ready for their very first checkup or in need of comprehensive orthodontic treatment, our team is ready to take them on a true Western adventure here in Casper. 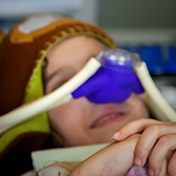 Our comprehensive variety of treatment options includes various options for babies, toddlers, school-aged children, teenagers, and everyone who falls somewhere in-between. From the front desk to the treatment room, our team is always working hard to give your son or daughter more reasons to smile. Many of the friendly faces your family will see here are moms themselves who understand the unique challenges and needs of caring for children. 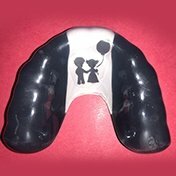 We’re experts at not only creating a safe and warm environment for quality pediatric treatment, but also comforting children thru anxiety-ridden trips to the dentist. 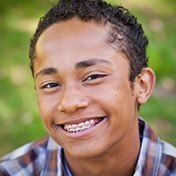 Our kid-friendly staff can even make trips to the dentist an enjoyable experience your child will want to continue throughout the years. Parents have enough to worry about in their daily lives, which is why our practice strives to make the payment process as stress-free as possible. We’re always happy to take your dental insurance or Medicaid coverage, and affordable payment plans through CareCredit are also available. Casper is an amazing place to raise a family in, and our dentists and team members love supporting the neighborhood however we can. We visit public schools, participate in local events, donate to great causes, and much more!